Baroness Guy de Rothschild (née Baroness Marie-Hélène Naïla Stéphanie Josina van Zuylen van Nyevelt) at a movie premiere in 1973, in the company of Salvador Dalí and Yul Brynner. "Those who are small in spirit, who are mean, narrow-minded or timid, should leave entertaining to others." 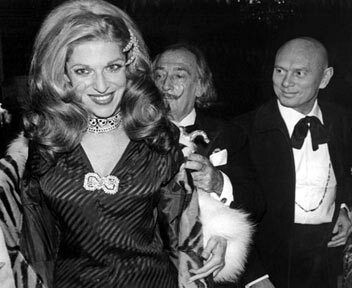 So observed Marie-Hélène de Rothschild (1931-1996), the queen of Paris society. 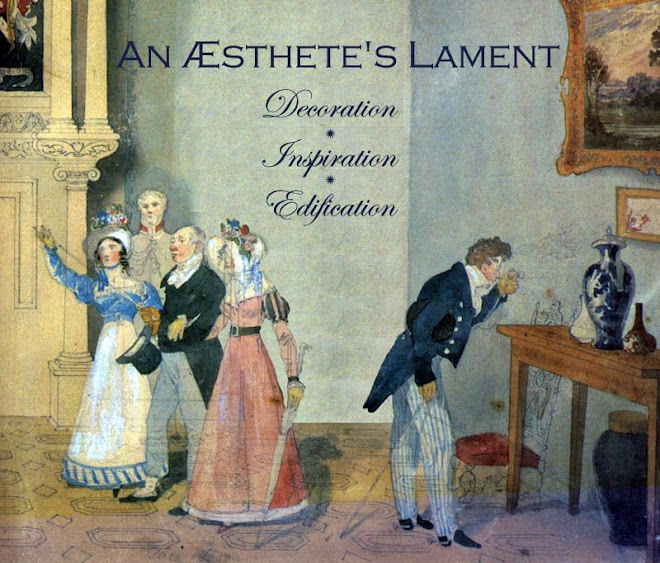 Originally posted on An Aesthete's Lament on 8 November 2008.